The Journey to Un’Goro has officially begun, and card packs are available from the in-game shop now! Join Elise Starseeker on an expedition to explore the mysterious and forbidding jungles of Un’Goro Crater in Hearthstone’s latest expansion! 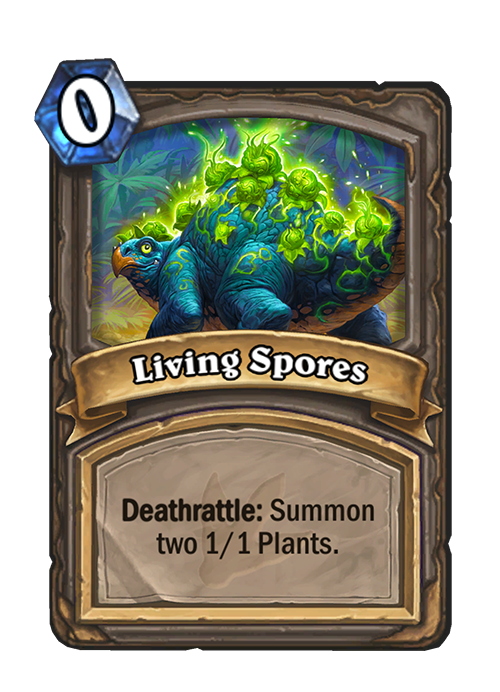 Un’Goro is a land lost in time, where peril lurks behind every leaf, elemental energies abound, and humongous primordial beasts roam. 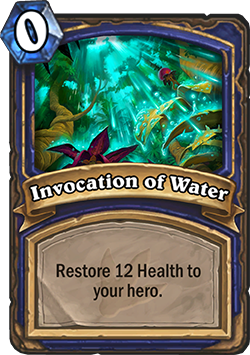 Collect 135 new cards as you explore the beautiful but deadly wilderness. 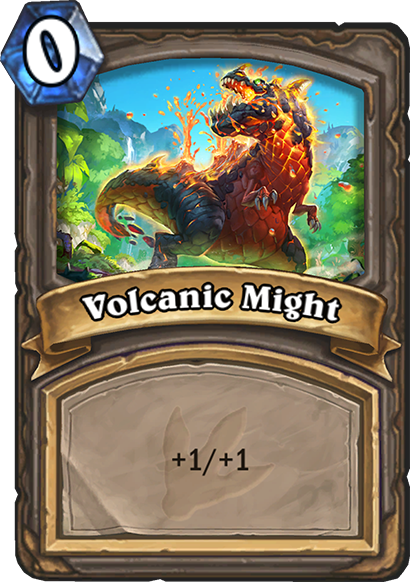 Command the primeval power of gigantic, power-infused dinosaurs. 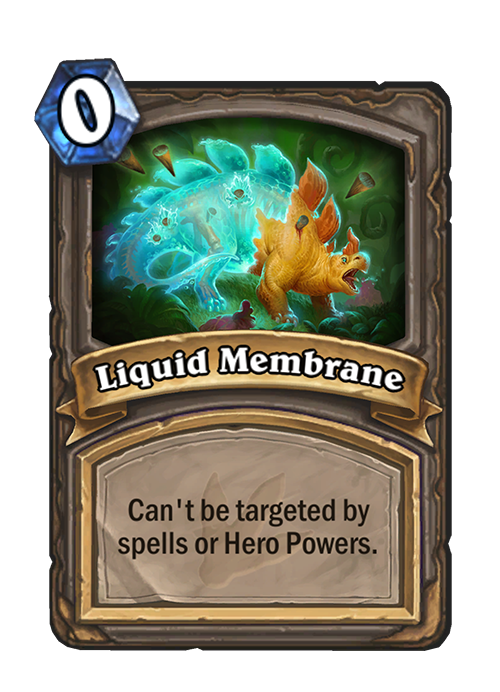 Master primordially potent elementals against your quaking adversaries. Embark on all-new Legendary Quests to tap into Titanic powers that defy space and time! 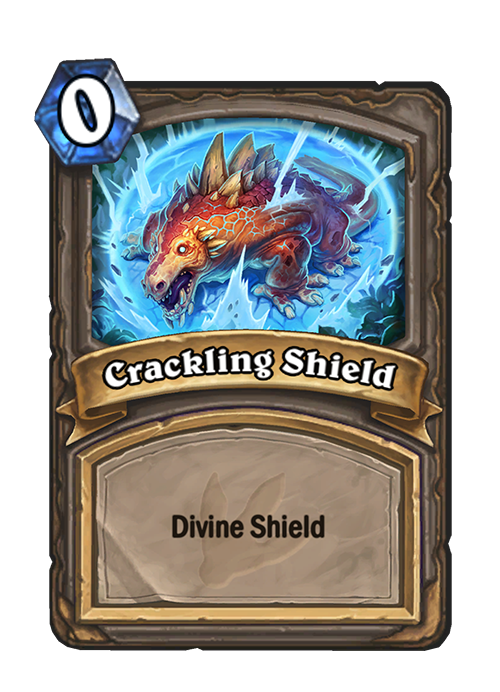 The dinosaur denizens of Un’Goro are not your run-of-the-mill saurian slouches. 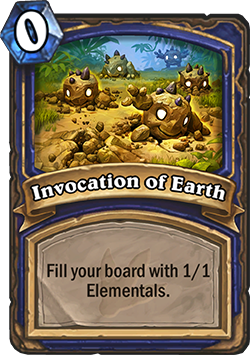 They’ve absorbed the latent elemental energies present in the crater, and can Adapt to gain new abilities in the blink of an eye! 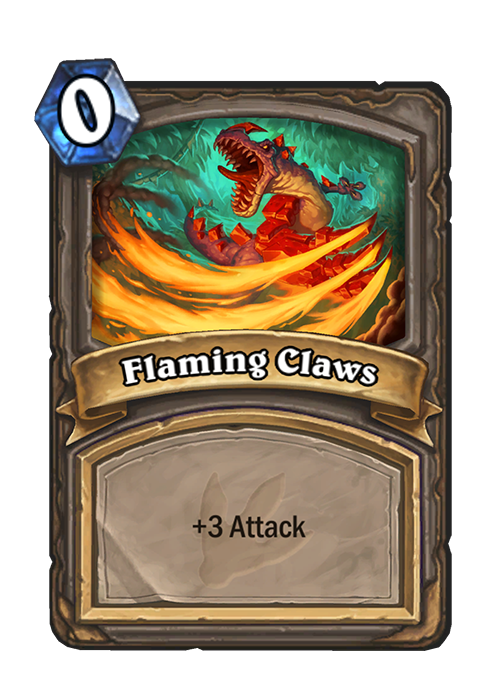 Many of the new dinosaur minions from Un’Goro feature the Adapt keyword. 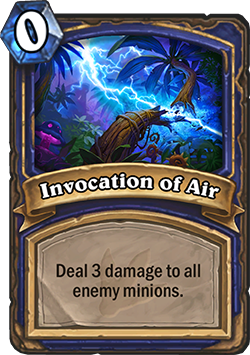 When a minion Adapts, it becomes infused with elemental power, granting a choice of one of three powerful new properties to immediately power it up! There are 10 total Adaptations to choose from. Discover more about Adapt with Senior Designer Dean Ayala. 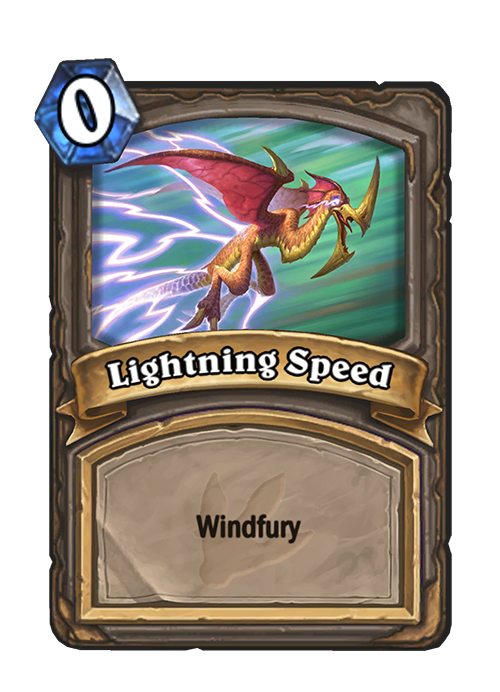 Nothing is more primal than the elements themselves, and Un’Goro’s ancient energies empower the resident elementals with a vigor and ferocity not seen anywhere else in Azeroth. 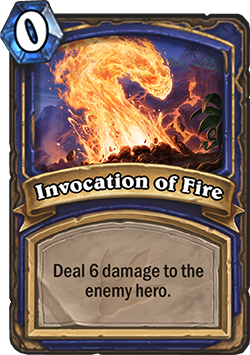 When you play an Elemental, their latent energy sticks around, allowing other Elementals to make use of it—gaining a bonus effect if you played an Elemental on the previous turn. 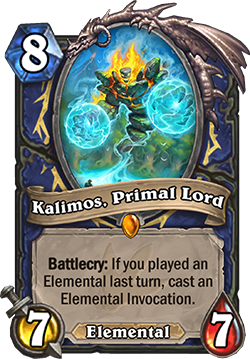 Join our Lead Balance Designer Mike Donais to find out what powers Elementals can offer you. Un’Goro’s untamed terrain and ancient mysteries are exemplified best by Quests! 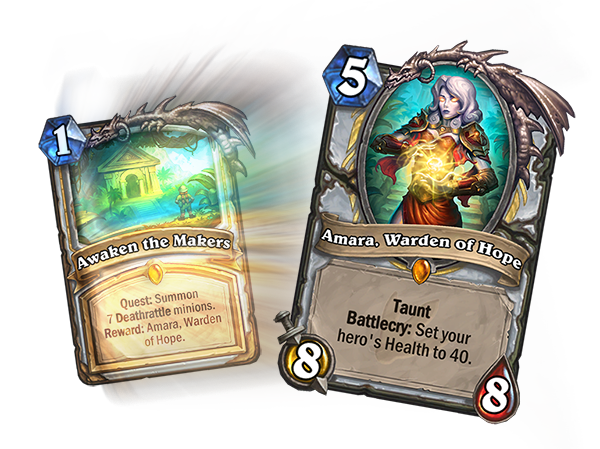 Quest cards are an all-new card type coming to Hearthstone. 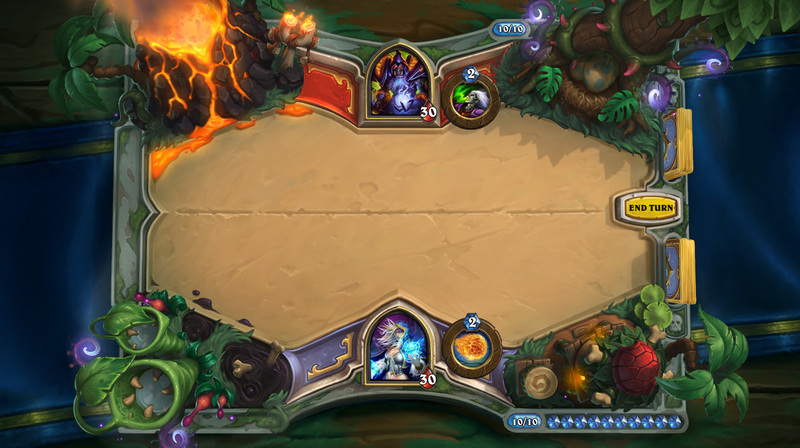 Quest cards are Legendary, so you can only have one in your deck, and they’ll always appear in your opening hand. 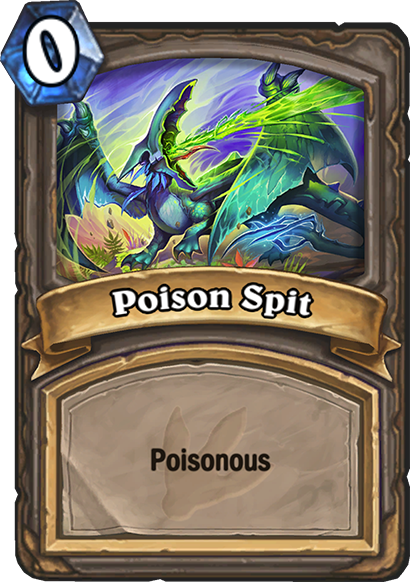 Each Quest will have prerequisites listed on it—should you successfully complete them, you’ll be rewarded with an incredibly powerful new card or effect. Learn more about Quests with Senior Designer Peter Whalen. 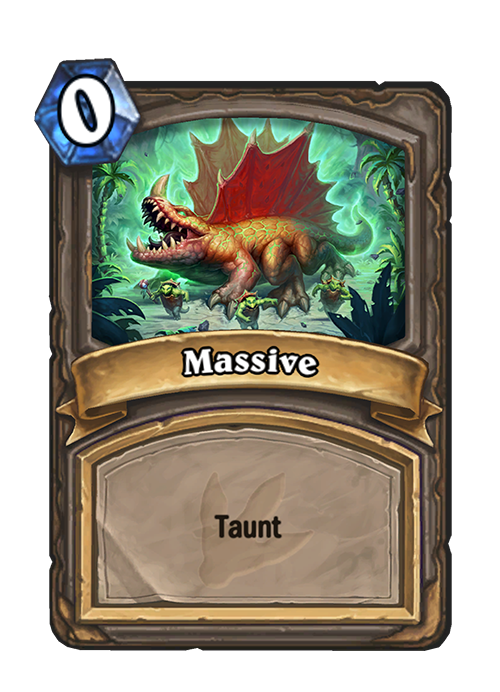 The launch of Journey to Un’Goro officially marks the end of the Year of the Kraken and the beginning of a new Hearthstone Year: The Year of the Mammoth! 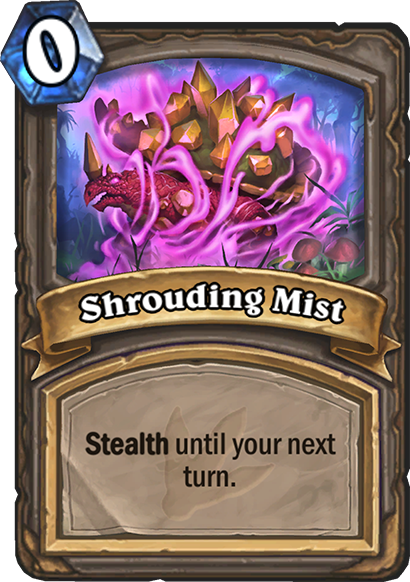 Each new Hearthstone Year brings a fresh start in the form of a new Standard format. 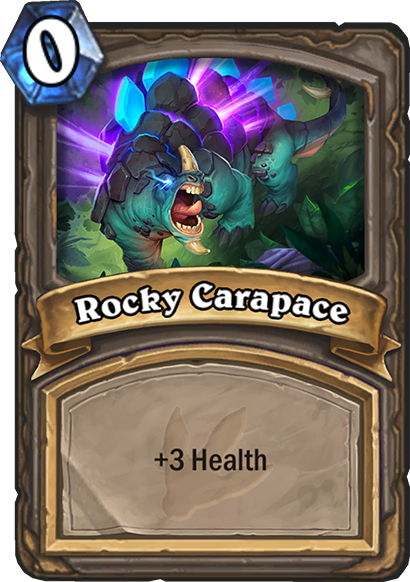 Now that the Year of the Mammoth has begun, Blackrock Mountain, The Grand Tournament, and League of Explorers cards are exclusive to Wild. All this and much more awaits you on this exciting expedition. Journey to Un’Goro card packs are available for sale now!